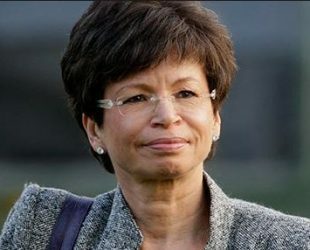 Valerie June Jarrett was born in 14 November 1956 in Shiraz, Iran. Is an American businesswoman, attorney and civic leader. Valerie worked as the senior White House officer to the President of the U.S. and assistant to the president for public engagement and intergovernmental affairs in the Barack Obama administration from 2009 to 2017.